After lusting after a couple of Famous Cosmetics products, I finally gave in about a month or so ago and ordered some items. If you want to take the plunge, at the moment they have half price and they give you £16 worth of products together with any order over £20 [excluding shipping]. 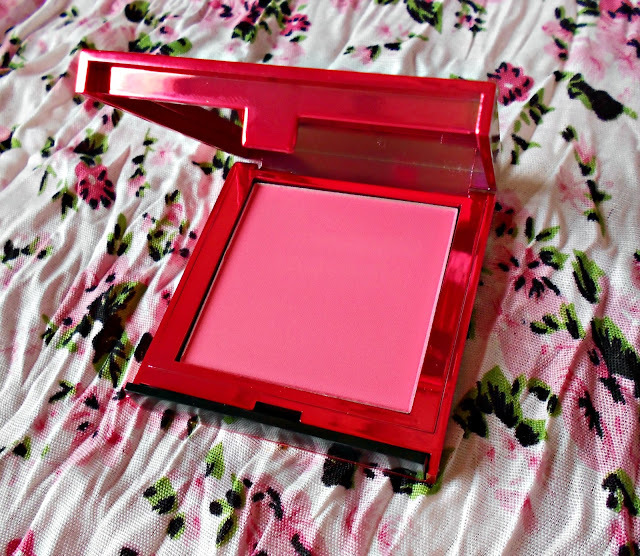 Since I much prefer cream and tint blushers over their powder-y relatives, I thought that it is about time that I bought a compact blusher to put it to the test during our Maltese hot and humid summer. 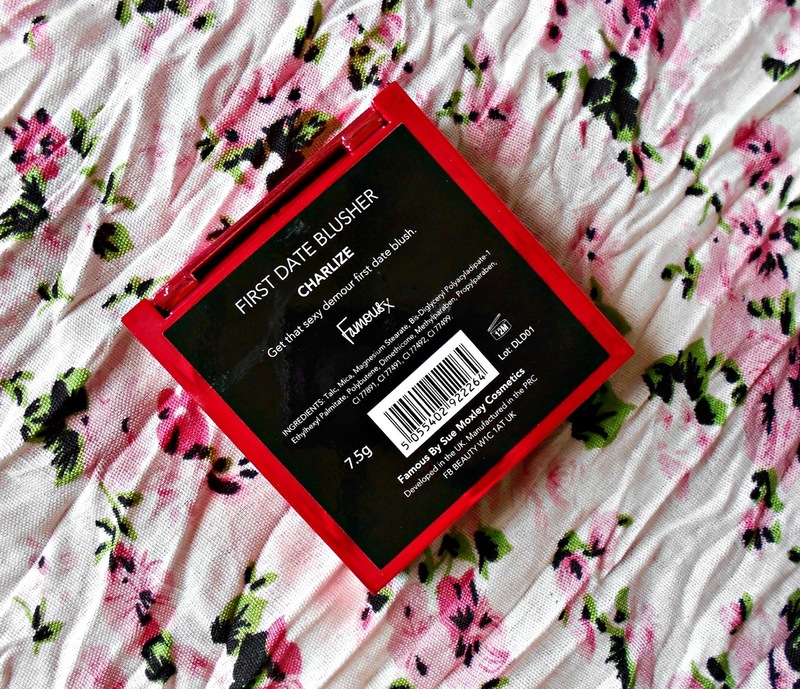 I bought the First Date Blusher in 'Charlize' and it usually costs £4.99, but I think I paid half price for it. There are 5 different shades in all and you can get yours here. 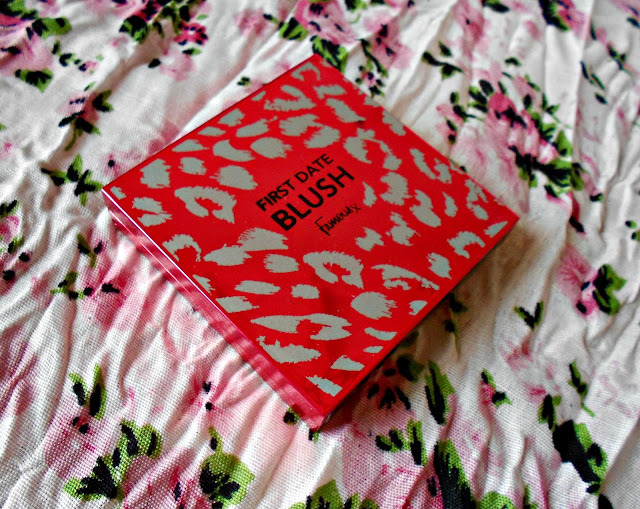 This blusher comes in an oh-so-cute chrome pink leopard print packaging and you get a whopping 7.5grms of product. You open it by pushing the black part of the compact - by using this type of mechanism, it is very difficult for the blusher to fall open while you're carrying it in your makeup bag. Housed inside the compact there is also a large mirror which is a nice and welcome addition. 'Charlize' is a matte, bright pink colour, and so you must be quite light handed when you're applying this - that is, unless you want to look like a clown. 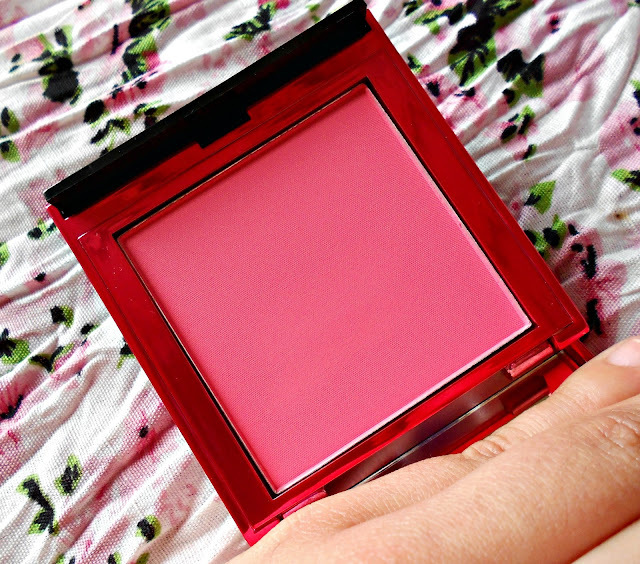 It is also very pigmented, so a tiny amount on a brush will go a long way. 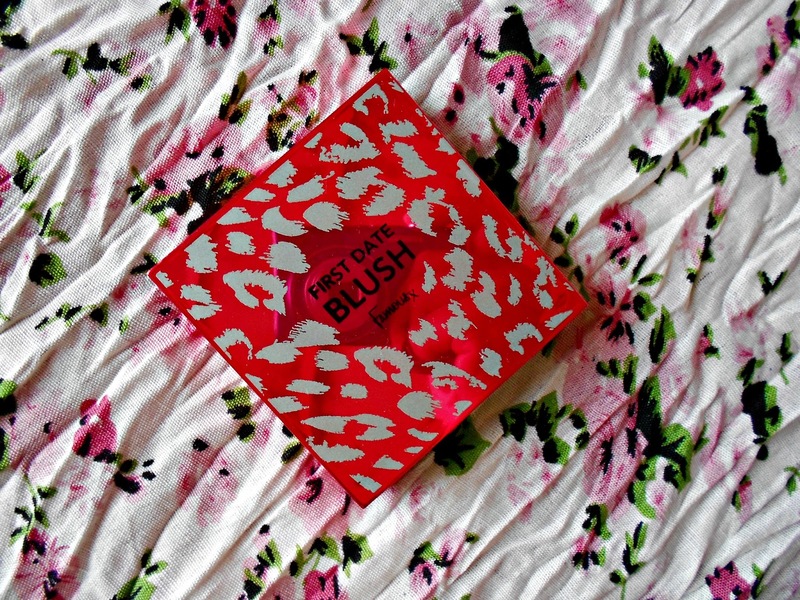 It applies really smoothly and blends quite easily too. I was also quite surprised to find that they have pretty good staying power - which can vary between 4 up to 6 hours, depending on what time of the day I would have applied it. 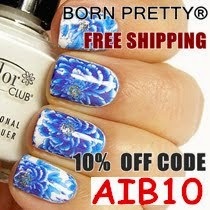 Check out www.beautytheories.com for brands similar to and including famous cosmetics!! prices fro £1.99 ! !